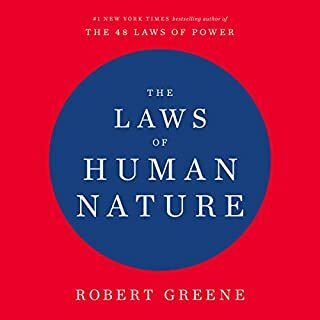 This has easily topped my favourite books of all time. I am going to buy a paper copy too. And gift it to my kids. Well worth the money. 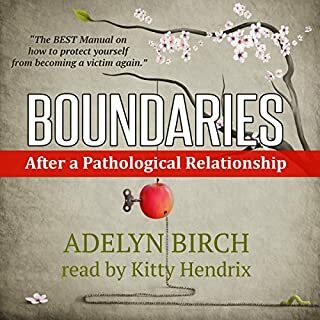 For those of us with a history of not setting boundaries and not even knowing how, this short book sets out very clear “allowed” boundaries and how to learn to place them in your life. I will be relistening to it several times. 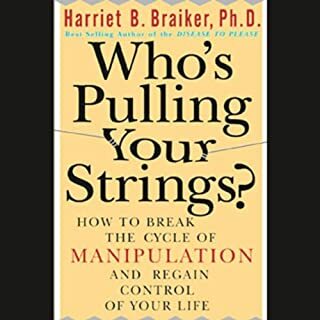 This book helped me understand my whole life of letting others « pull my strings ». Very clearly descriptions and exercises help in the process.